Whether you need to move a single classroom from one building to another or move an entire school to a new location, the school moving process presents unique challenges and should only be entrusted to a school moving company with proven experience. 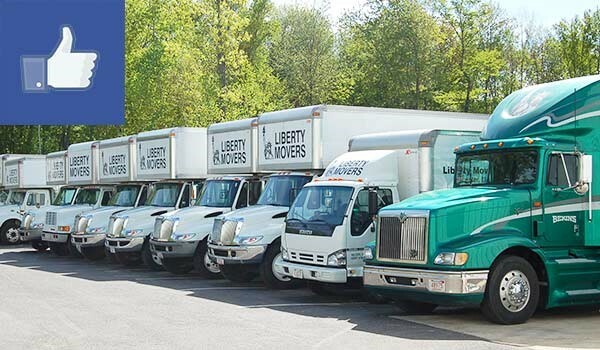 Fortunately, Liberty Movers can apply the knowledge and skills they have acquired through nearly 100 years in the moving business, earning a reputation as one of the most trusted Worcester school and university movers in Massachusetts. No matter the scope and scale of your school or university move, we can ensure the quality service you deserve. At Liberty Movers, we understand that most school and university moves must often occur within a limited window of time. While moving schools during the summer makes sense according to the school calendar, it is also the hottest time to be undertaking such a large and complicated move. Instead of sweating through your move, allow our school movers to handle all of the heavy lifting. To learn more about how our Worcester commercial movers can provide you with superior-quality school and university moving services, contact us today. Simply call us or fill out our online form to get started with your free, no-obligation quote.